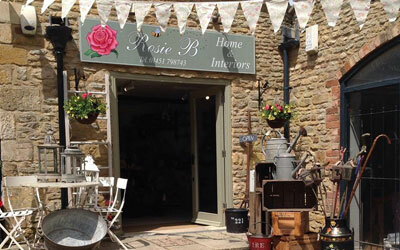 There is a strong representation of interior design shops in Stow-on-the-Wold. With so many options if you're looking for made to measure home furnishings or just ideas, you will be sure to find what you’re looking for. Browse below to discover the interior design stores located in Stow. A fabulous eclectic mix of personally sourced, distinctive items for your home.